The installation of a water softener can dramatically improve the quality of your water by removing the high mineral content, mainly made up of calcium and magnesium carbonates, that creates 'hard water'. The New Forest is one of the worst regions in the UK for hard water. The white limescale residue that builds up around taps and in your kettle which, if left to build up, leads to problems with your plumbing and water heating systems making them more inefficient to run. Softened water eliminates limescale, even reversing years of built up of scale within appliances, water pipes and boilers, thus making them work more efficiently, last longer, and saving money on your energy bills. We are authorised stockists and installers for DualFlo water softeners. They are designed and manufactured in Britain by Harvey Water Softeners Ltd, the UK’s market manufacturing leader of twin cylinder, non-electric, block salt systems. Our installations are carried out to the highest standard using our in-house engineers, utilising the best products available, and covered by comprehensive guarantees. Hard water softened by a water softener has many benefits. As leading stockists and installers here are just a few questions and benefits of installing a Harvey’s water softener. Q. What is a Water Softener and How Does it Work? Water softening refers to the process in which the calcium and magnesium minerals are removed from hard water to create softened water. A water softener is a device that connects to your plumbing system, ideally at an easy access point - under your kitchen sink, for example. 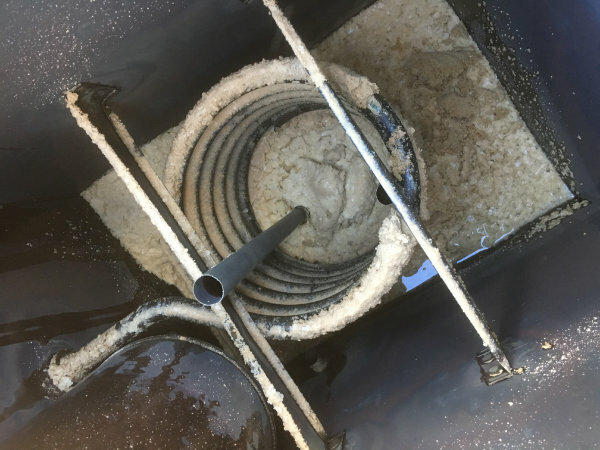 Water softening is a two-part process comprising of ion exchange, in which the mineral content is drawn out through salt percolating through resin beads, and a regeneration stage in which the minerals are flushed from the system to give clean, soft water free of limescale. Q. Are All Water Softeners the Same? Whilst the processes involved are the same, the quality, efficiency and life-span may differ quite a lot. We stock and recommend Harvey’s Water Softeners. They are simple to install and you’ll notice the benefits instantly. They have been the market leader for over 30 years and use the latest water softening technology. They maybe slightly more expensive, but will save you money by helping your appliances, boiler and heating systems run more efficiently. Installing a Harvey’s product is something Town Gas is confident to recommend. Q. What’s the Difference Between a Single or Twin Cylinder? 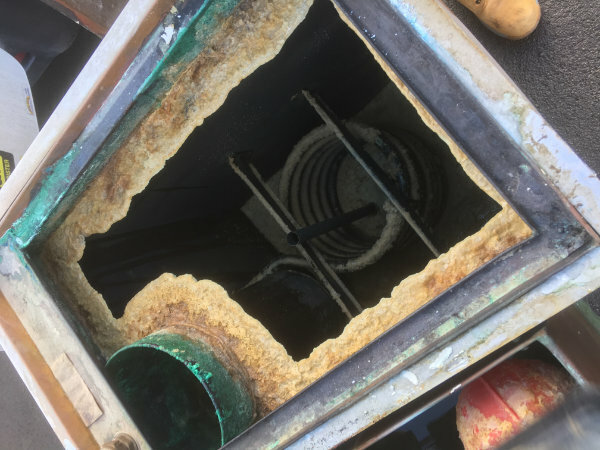 When you require a large amount of softened water, perhaps for a big wash after a family meal, you will find the single cylinder system trouble keeping up with demand. Twin cylinder water softeners work off pressure and can regenerate continuously. Q. How Much Does a Water Softener Cost? The cost will vary according to the type and size you need, also how many people live in your home, the number of bathrooms and your typical water usage. Unlike other home improvements the savings provided by a water softener can produce a payback within 2 - 4 years, typically saving a family of four around £400 per year. Q. Are There Any Servicing or Running Costs? A Harvey Water Softener has been designed and manufactured to not require any regular servicing. Other water softeners need maintenance visits on a regular basis to keep them at a standard level of quality. A Harvey Water Softener will run for 10-15 years with no servicing, other than regular insertion of block salt to enable regeneration. Q. How Much Block Salt Will I Need? It will depend on the hardness level of your water supply, which varies around the country. The south of England and the New Forest has very hard water. See map here. It also depends on the number of people in the household. A good guide would be less than one four-kilo block per person per month. At Town Gas we keep in stock the block salt, simply ask one of the team for more information during the installation. Q. 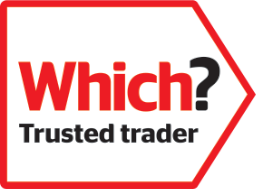 Will a Water Softener Work With A Combi Boiler? Yes, an ion exchange water softener will work with a combi-boiler and reduce the scale present in your existing system. Q. Are There Any Other Benefits? Softened water helps remove soap residue, leaving you with beautifully soft hair and skin. 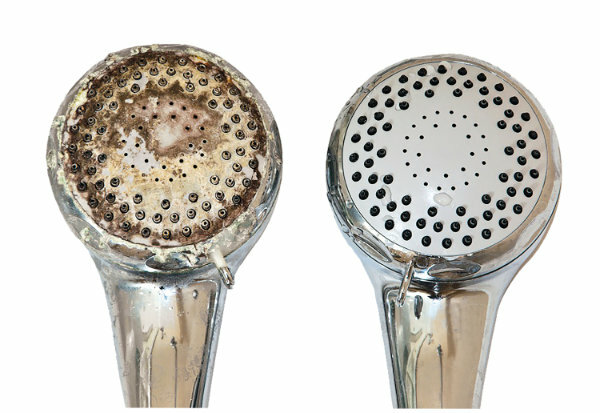 Softened water won’t leave limescale residue on your surfaces, leaving your home shinier for longer so less cleaning! From shampoos to limescale cleaners, you will notice a huge reduction in the usage throughout your home. For more information, it’s worth visiting the Harvey’s website for a full list of products, information and frequently asked questions. Click here to find out more about why is makes sense to install a Harvey’s water softener.